Love getting new accessories to pimp my outfit. 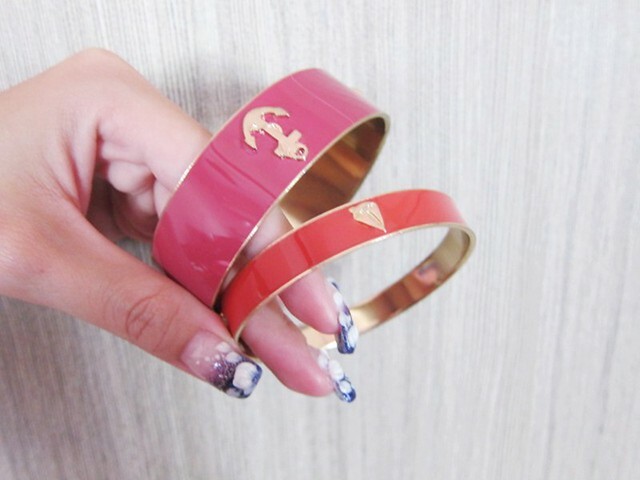 this is my second set of anchor bangles, this time in red/pink! 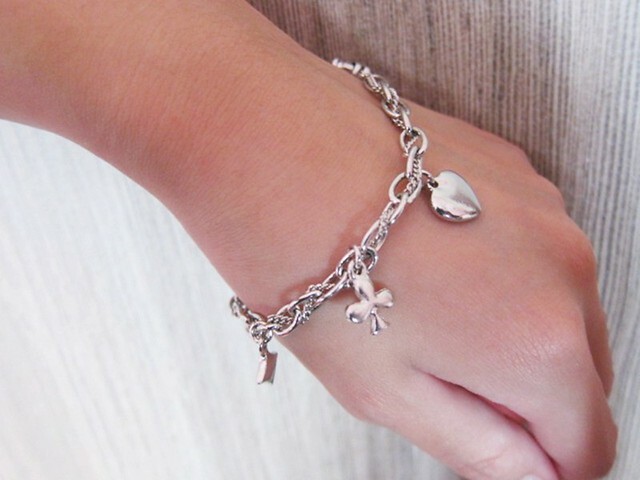 And another silver bracelet with little charms which is easy to match as well. The last accessory is this pair of Hello Kitty earrings! Teehee! My favorite of all. The size is just good on my ear loop. Visible yet not too chunky. You can get these accessories and view more from the website of Bitsandtrinkets! 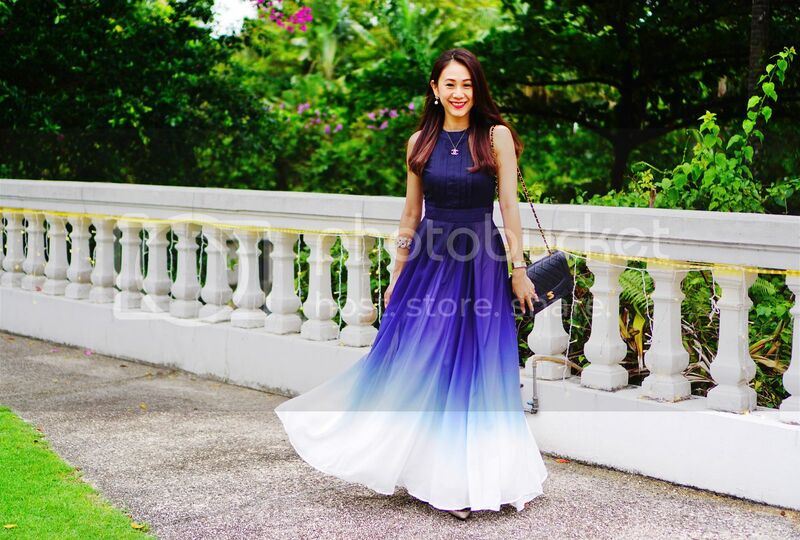 I cant seem to find the bracelet online..
Is the bracelet inside the website? I cant find it..